A tough-as-nails ex-Special Forces Soldier is trying to get reconnected to his former love interest and a normal life, but big troubles are on his trail. He is suffering from PTSD resulting from his horrible experiences in war, but now an elite and secretive agency he once worked for wants him dead. The former soldier is sent on an international adventure as he tries to clear his name and get back to a life of peace and normalcy. 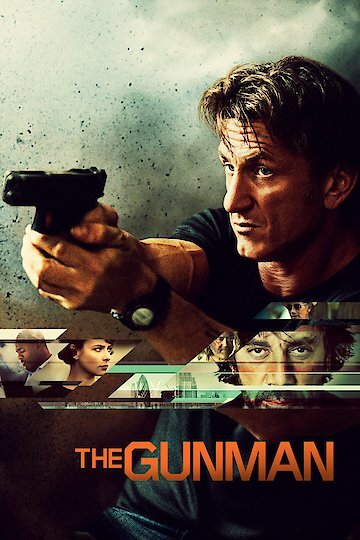 The Gunman is currently available to watch and stream, buy on demand at Amazon, Vudu, Google Play, FandangoNow, iTunes, YouTube VOD online.